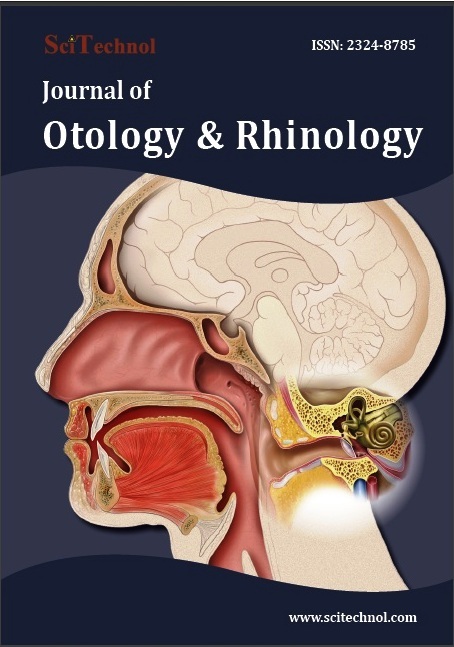 Journal of Otology & Rhinology (JOR) is a hybrid open access international journal which is distributed all over the globe. The journal provides the choice of both open access and subscription mode of publication to the authors and publishes almost all types of write-ups like research articles, review, case reports, case study, commentary, letter to editor, mini review, opinion, short communication, book review, editorials etc. The journal’s Editorial Board is composed of international experts from the related field who are committed to seeking out excellent work from a range of sources and theoretical perspectives and also to publish high-quality, thought-provoking work that will have a direct impact on clinical practice & scientific society.The journal publishes rigorous peer reviewed research & other scholarly articles which adds new knowledge to the field and has the potential to improve the lives of those affected by Ear, Nose and Throat diseases. The journal follows double blind peer review process. Manuscripts submitted by authors will be evaluated on Editorial Manager® System by Editors & reviewers of particular expertise in the same field to ensure that the published articles are of high quality with accurate and reliable information & data, which reflect solid scholarship. Editors can manage the whole submission, review, revision and publishing process, however at least two independent reviewer's approval followed by the Editor is required for the acceptance of any citable manuscript. The following classifications and topics related to it will be considered for publication in JOR. 2016 Journal Impact Factor is the ratio of the number of citations achieved in the year 2016 based on Google Search and Google Scholar Citations to the total number of articles published in the last two years i.e. in 2014 and 2015. Impact factor is a representation of the quality of the Journal. If ‘X’ is the total number of articles published in 2014 and 2015 and ‘Y’ is the number of times these articles were cited in indexed journals during 2016, then, impact factor = Y/X. The surgery which is undertaken to correct the defects or injuries of the oral, jaw, head & neck region are termed as oral & maxillofacial surgery. The surgery is done for both functional and aesthetic aspects. The surgery which are undertaken to reconstruct or repair any part of the body by transferring tissue either for the treatment of an injury or cosmetic purposes. These are becoming a common mode of surgery & most of them are associated with the face. Reconstructive surgery refers to a form of surgery which are undertaken to restore the previous form or to gain normal appearance of a defective organ or part. It is very similar to plastic surgery. Hearing loss maybe defined as a condition in which the subject is suffering from the partial or complete inability of hearing i.e apprehend sound due to any reason. A condition in which a person feels dizzy & unsteady, feels as if he/she is moving, floating or spinning, even while standing, sitting or lying down is Balance Disorder. Audiology refers to the branch of science which deals with the study of disorders of sense of hearing function, rehabilitation and its associated diseases as well. The person who treats audiological disorders is called "Audiologist". Audiologist is a trained & certified professional who can measure hearing loss and can fit hearing aids. 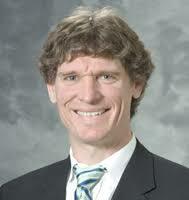 The audiologist is also responsible for treating Balance Disorders. The mode of treatment or therapy which deals with the patients with problems in speech & language and training to help their speech and language problems to enhance their speaking to a more clear way. Oral oncology refers to the study & management of tumours associated with or originated in the oral or mouth region of the human body. These cases are generally dealt with oral & maxillofacial surgeons. Neck oncology refers to the study & management of tumours associated with or originated in the neck region of the human body. These cases are generally dealt with ENT surgeons. Allergy is a damaging immune response by the body to a substance, especially a particular food, pollen, fur, or dust, to which it has become hypersensitive. Neurotology is the branch of medical science which deals with the study of neurological disorder of ear. It is also a sub division of otolaryngology & Head & neck surgery. Otolaryngology is the branch of medical science which deals with the pathology, anatomy & physiology of the ear and throat and its diseases & conditions as well. Sleep Apnea disorders or commonly called Obstructive Sleep apnea may be defined as a common disorder in which a person has more than one pauses or obstruction in breathing or shallow breaths while asleep. The pauses could be for a few seconds or minutes. Sleep apnea can occur at a rate of 30 times per hour. Cochlear implants is a device which is implanted to a person's cochlea to help restore the lost hearing facilities. With the cochlear implant only those cases of hearing loss which have shown up due to a problem in cochlea can only be corrected. The skull base surgery is carried out to remove the tumors from the skull base. The surgery is carried out by ENT surgeon and a neurosurgeon. Sometimes other surgeons such as plastic surgeon, maxillofacial surgeon or ophthalmic surgeon also contribute to the surgery. One of the most common birth defects are cleft lip and cleft palate. These are the openings or splits in the upper lip, the roof of the mouth/palate or both. The clefts usually results from the facial structures that are underdeveloped in an unborn baby and don't close completely. Otology is the branch of science which deals with the study of pathology, anatomy & physiology of the ear and its inner and outer structures and functions as well as its diseases. Rhinology is the branch of science which deals with the study of nose, its inner & outer structures, sinuses as well as its diseases. 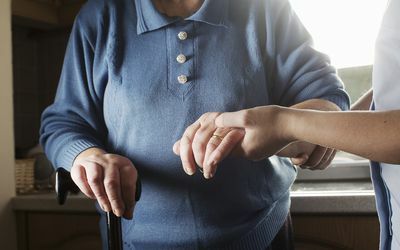 Geriatric Otolaryngology is also a subdivision of Otolaryngology, Head & Neck Surgery, The common cases which a geriatric otolaryngologists face are hearing disorder, head & neck cancer, facial & plastic surgery, sleep disorders etc. Otitis inflammation of the ear, usually distinguished as otitis externa of the passage of the outer ear, otitis media of the middle ear and otitis interna of the inner ear; labyrinthitis. The inflammation in the ear is referred to as otitis. Otitis is distinguished on the basis of location of inflammation as otitis externa i.e outer ear, otitis media i.e middle ear, and otitis interna i.e inner ear; labyrinthitis. The disorders related to sinus which includes the symptoms like headache, fever, discoloured nasal drainage, stiffness of the nasal cavity, cough etc are termed as sinus disorders or sinusitis. The surgery which are undertaken to manage or treat the conditions of sight, smell, hearing and facial appearance are alltogether termed as head & neck surgery.